Over half of the issue of bitcoin is controlled by crypto-currency "whales", 42% of which do not panic and continue to hold their assets. This is evidenced by a new study by Diar, which claims that less than 1% of all existing addresses contain about $ 100 billion in bitcoins. At the same time, more than half of all bitcoins are located at addresses whose balance exceeds 200 BTC ($ 1.25 million). 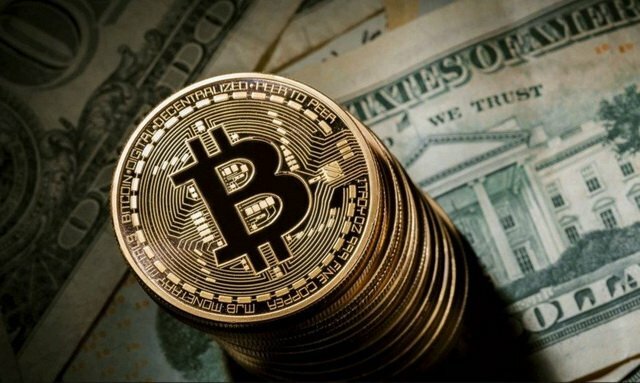 On a more detailed basis, it turns out that 87% of bitcoins are kept on purses with a balance above 10 BTC ($ 60,000), which is 0.7% of all existing addresses, and 62% of bitcoins are on purses with a balance above 100 BTC or 0.1 % of all bitcoins. 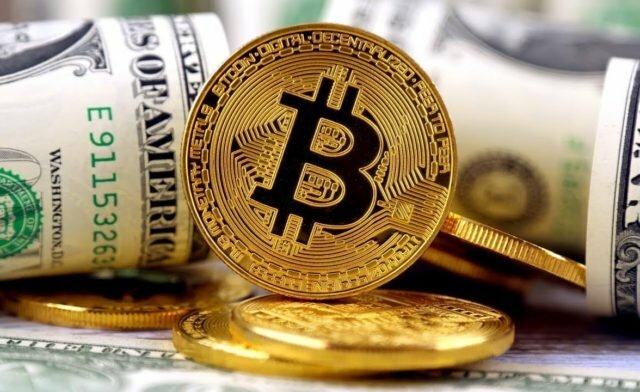 At the same time, more than a third of all bitcoins belonging to whales are on purses from which no outgoing transactions were made, that is, their owners did not forward the crypto currency after receiving it. Diar notes that some of these purses may be the reserves of stock exchanges. In particular, 3.8% of all bitcoins cost about $ 4.2 billion, is on the 5 largest purses, which are known to be owned by exchanges.